Heterocapsa triquetra (H. triquetra) is classified as bloom-forming dinoflagellate. Early detection is needed to prevent damage by them in the field. Cells of H. triquetra are more difficult to break than bacteria or animal cells because their cells are covered by amorphous cellulose. Therefore, it is necessary to manufacture algae specific buffer that can easily and quickly lyse H. triquetra. In the present study, we made lysis buffer to extract DNA and protein from H. triquetra with treatment at room temperature for several minutes. As a result, H. triquetra cells were lysed and dual quantification of DNA and protein could be performed. To confirm DNA extraction, internal transcribed spacer (ITS) region PCR was performed. For protein extraction, SDS-PAGE followed by silver staining and ATPase activity test were used. Results showed that lysis buffer containing 1.0–5.0% of SDS was efficient for gDNA and protein extraction. The presence of 1 mM EDTA in the buffer was key factor affecting cell wall loosening during H. triquetra cell lysis. Our MDE method is rapid and simple. It is useful for other microalgae studies. 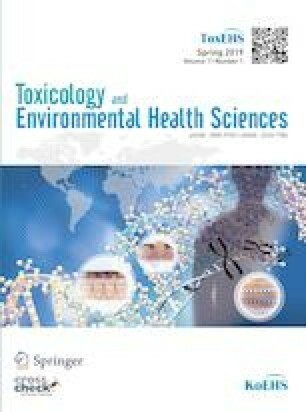 Supplementary material is available for this article at https://doi.org/10.1007/s13530-019-0390-8 and is accessible for authorized users. This work was carried out with the support of “Cooperative Research Program for Agriculture Science & Technology Development (PJ011661)” funded by Rural Development administration, Republic of Korea. This research was also supported by Basic Science Research Program through the National Research Foundation of Korea (NRF) funded by the Ministry of Science, ICT & Future Planning (NRF-2017R1A2B4012253).